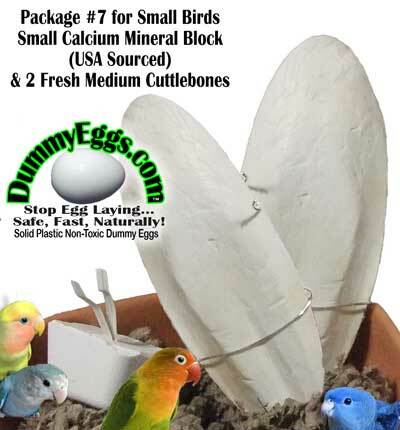 DummyEggs.com, Dummy Eggs Help Stop Egg Laying in Pet Birds! Fake Eggs, Solid Plastic Eggs in all sizes. FINCH & CANARY BUDGIE PARAKEET, PARROTLET, DIA DOVE LOVEBIRD, LINNIE, BOURKE, ENG SHOW BUDGIE COCKATIEL, GREEN CHEEK, QUAKER, RINGNECK DOVE, LORIKEET CONURE, CAIQUE, SENEGAL, INDIAN RINGNECK, PIONUS, HAHN'S AFRICAN GREY, ECLECTUS, AMAZON, MINI MACAW, SMALL COCKATOO, PIGEON LARGE MACAW, LARGE COCKATOO DUCK, GOOSE, PELICAN, PENQUIN, ETC. 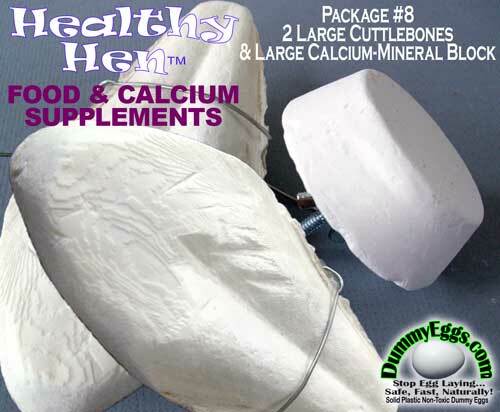 HealthyHen™ handpicks the freshest and plumpest cuttlebones available for your bird. 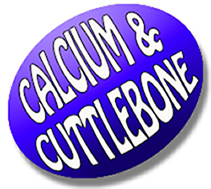 Cuttlebones supply needed calcium for proper health as well as provide an important self grooming tool for beaks and nails. DummyEggs™.com offers extra-large through small sizes appropriate for your bird’s species. Birds will enjoy them if they are fresh as they can get stale. Keep clean, fresh and replace often. 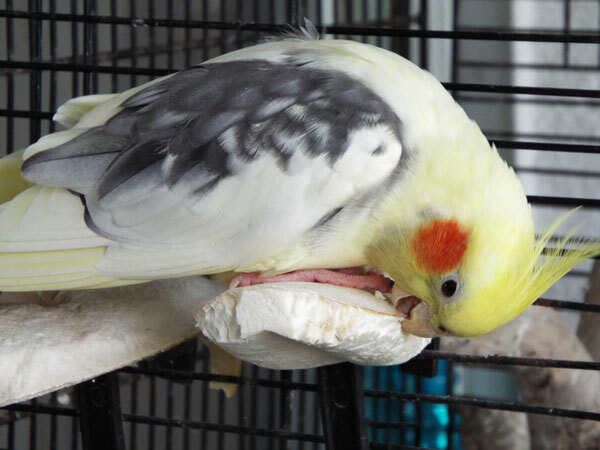 A cuttlebone is the dried shell of the Cuttlefish. They belong to the class Cephalopoda, which also includes squid, octopuses, and nautiluses. 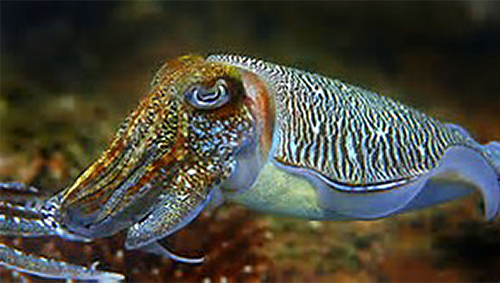 Cuttlefish have a unique internal shell, the cuttlebone. Despite their name, cuttlefish are not fish but molluscs. They are known to be extremely intelligent as they can figure out puzzles. These cuttlebones are a by-product of the fishing industry. Cuttlefish are harvested for human consumption, popular in Asia and the Mediterranean. 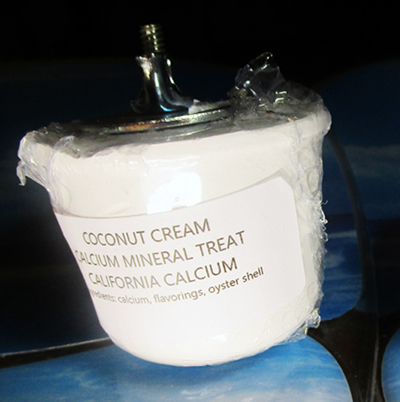 Calcium Mineral blocks are sourced from natural mineral deposits in the USA. 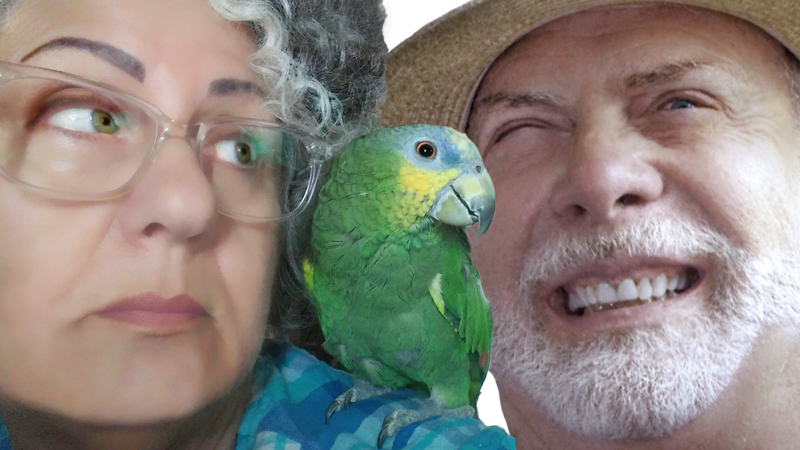 They come in three different sizes to suit small birds, medium and large parrots. 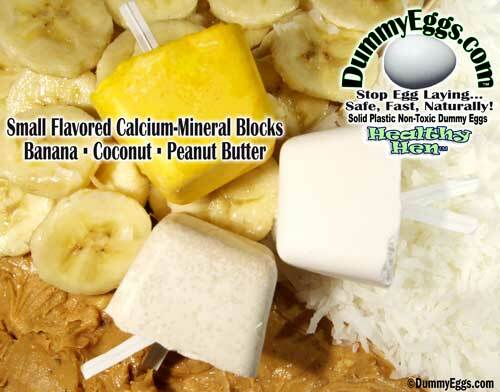 Choose from a variety of popular flavors including natural. 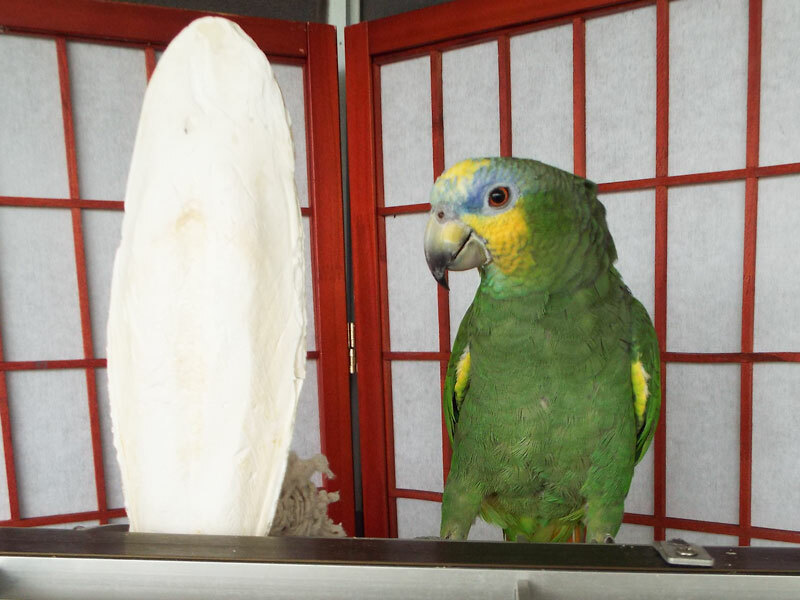 Your bird will peck and chew while gaining important calcium to his or her diet as well as cleaning and maintaining healthy beak and nails. Allow 5 days for 1st class shipping in USA. Time of order cut-off for same day shipping is 1:00 pm EST. Money Order accepted. Please email for instructions. Just elected to the flock. All images and copy are protected by copyright. DummyEggs™ and HealthyHen™ are trademarked names. © DummyEggs™.com 2018 All rights reserved. DummyEggs™.com manufactures and sells bird supplies to aid in reducing complications from the natural and ongoing reproductive cycle of female birds. We are not medical professionals or veterinarians. Please consult with your avian veterinarian for all health concerns.